One of Keighley’s oldest businesses is due to embark on an major expansion programme that will see it create new jobs and build a state of the art headquarters and manufacturing facility, after securing a £4.2 million finance package from HSBC. Cardboard tube manufacturer J Stell & Sons is set to leave its manufacturing base of 120 years and move to new purpose built premises. The company has secured the finance package from HSBC to acquire and redevelop the former Oakworth Joinery site, which is three miles from its current base at Holme Mills in Keighley. J Stell & Sons, a family-owned business that was formed in 1872, specialises in producing cardboard cores and tubes, packaging and reels for a wide range of industry sectors. It will create nine jobs over the next 12 months on the back of the move, bringing total employee numbers to 94. Chartered accountancy firm Clough & Company advised the firm throughout the fundraising process. The company secured the finance from HSBC’s West Yorkshire Commercial team in a deal managed by senior international commercial manager David Sharp, with support from David Postlethwaite from HSBC’s Invoice Finance division. The move comes as HSBC recently committed £200 million of lending to support ambitious businesses in West Yorkshire through its SME Fund. With 2014 marking a turning point for businesses in the area, the new lending has been made available to support those looking to capitalise on the UK economic recovery to invest in growth. In addition to HSBC’s funding package, the company also secured a grant of £88,500 from the Leeds City Region Enterprise Partnership’s Business Growth Programme, supported by the Government’s Regional Growth Fund. The Business Growth Programme is designed to support SMEs in the Leeds City Region who are looking to grow and take on new staff and require financial support to enable this growth. J Stell & Sons will commence a nine month construction project on the new site in September, stripping back the existing 87,000 sq ft building to its concrete base and steelwork and rebuilding the exterior and interior. The move will give the company greater capacity for growth and improve the efficiency of its operation. It plans to increase its current turnover of £7.4 million by 50 per cent over the next five years. “We have outgrown our existing site and the building we currently occupy is no longer suitable for our needs. “We currently manufacture over three floors of a building and have a total of seven buildings we operate from, so consolidating our operations into one purpose built centre will help improve the productivity and performance of the business. “We have been at our current site for 120 years, but employees are excited at the move and we will also be bringing a building that had fallen into disrepair back into use. 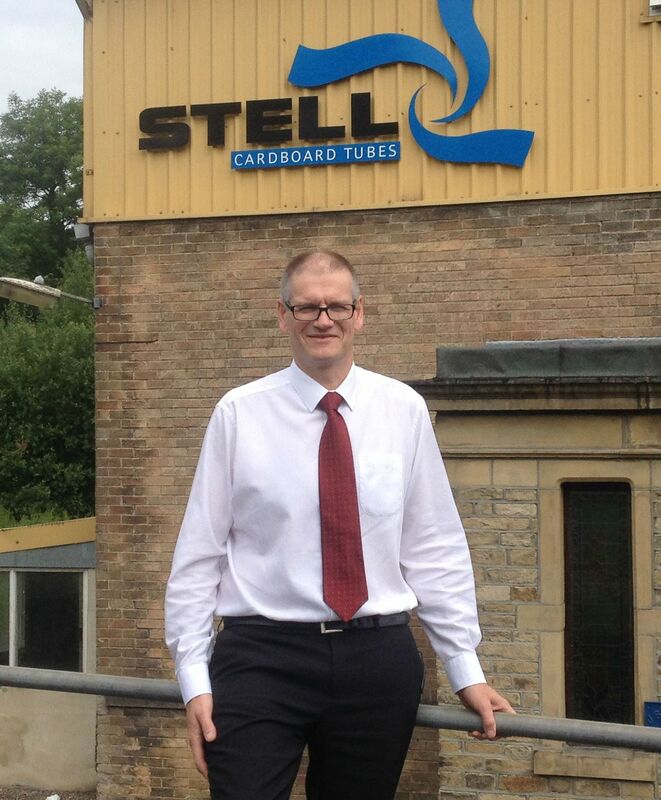 “J Stell & Sons is a historic Yorkshire manufacturer that has managed to grow its business across several industry sectors, producing approximately 10,000 different products. “This move gives the company a great platform on which to build its next stage of growth, creating jobs in West Yorkshire and also boosting the local economy. Nigel Bullas is Clough & Company’s managing partner and heads up the firm’s Corporate Finance team. “This deal demonstrates that banks do have a strong appetite when it comes to investing in well-managed firms that can produce and execute sound business plans. “We looked at lots of financing options before approaching three lenders. Acting for J Stell and Sons to acquire the new site premises, AWB Charlesworth’s Commercial Property solicitor James Dunn explains why the move is a sign of prosperity for the Keighley community. “It is vitally important for strong local businesses to remain in Keighley. HSBC was advised on the deal by Laura McNabb of solicitors Bond Dickinson and Ewan Shaw from property consultants AECOM Professional Services LLP.